Harry Potter fans are some of the best kinds of people in the world. Okay I know much of the world is a fan but when people start gushing about Harry Potter there is just a special kind of magic that happens. And so to celebrate that fact I thought I would share some awesome but not as commonly known items that Every Harry Potter fan needs! If you have a Potterhead in your life here’s a cheat sheet for their next birthday or Christmas present or Thursday. You’re welcome. Psst if you want all of these you’ll want to make sure you’re following me on Instagram wink wink. Every Harry Potter fan needs a Hogwarts Letter with YOUR NAME on it. Is this fabulous or what!? 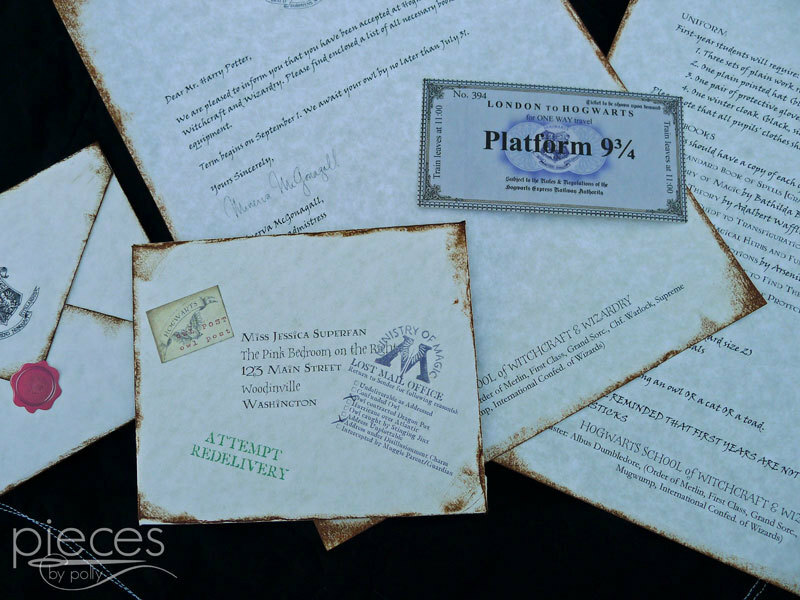 Among other Harry Potter awesomeness, Pieces by Polly sells awesome personalized Hogwarts acceptance letters that come stamped and addressed to your favorite witch or wizard. Of course after you know you are a wizard, every Harry Potter fan needs their very own Magic Wand. If you can’t make it out to Olivander’s at the Wizarding World of Harry Potter (which I do recommend making it out to at some point it’s AMAZING!!!) or if you just want a wand that you can keep on you and not stress about breaking you can very easily make your own magic wand! Once you have a wand every Harry Potter fan needs a Magic Wand Holster. A what? It’s a simple over the shoulder bag for carrying your magic wand on you at all times available in both child and teen/adult sizes. The slot and style make it so your wand is always at the ready and it even has a zipper pouch for a few of your must haves. This is so fun and I wish I had one when I went to the Wizarding World in Florida last year. Also if you don’t already have a wand you can get one with your holster! 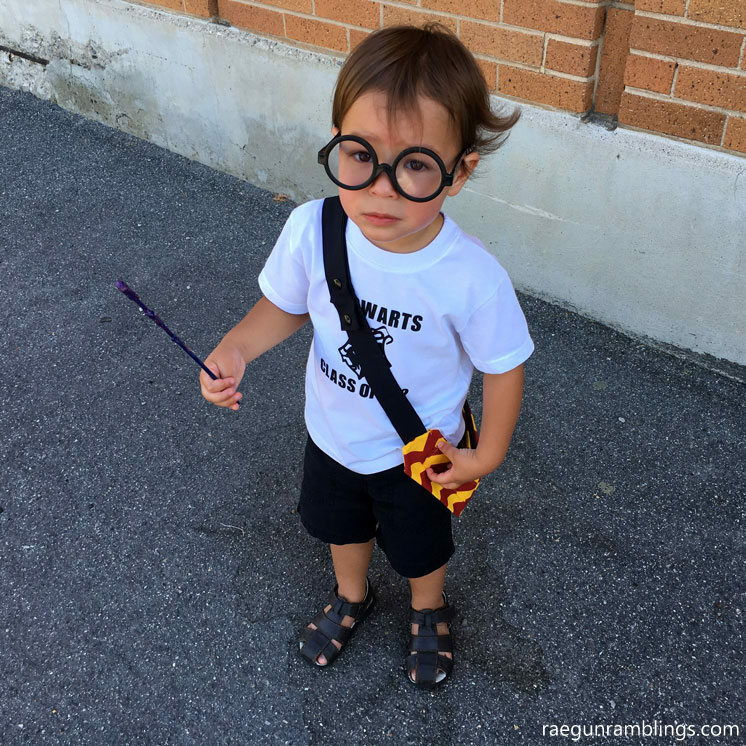 Next every Harry Potter fan needs some great spells to practice. 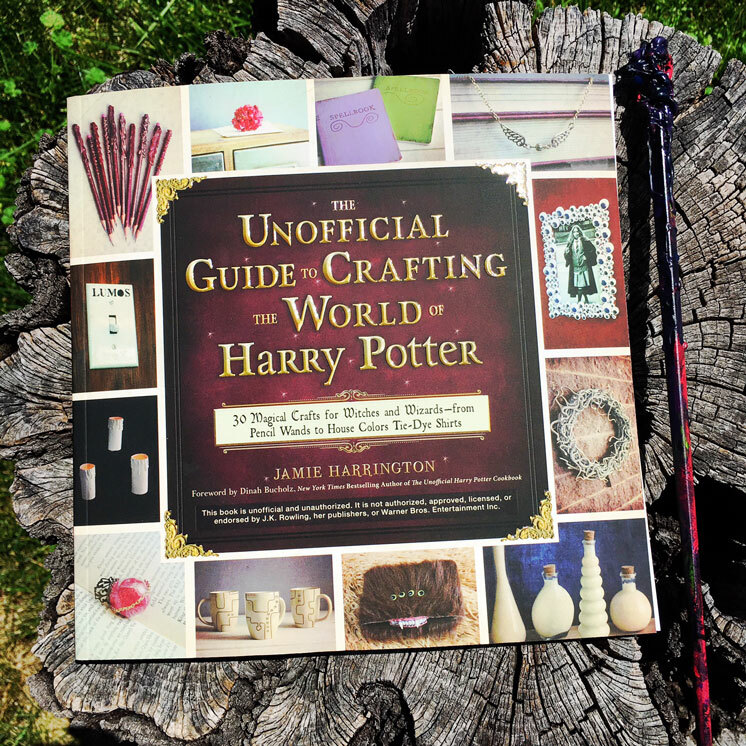 What better way to practice than with a whole slue of crafts and potions that can be found in Jamie Harrington’s The Unofficial Guide to Crafting the World of Harry Potter. The projects in this book are SO fun and they are perfect for tweens to do on their own or as great activities for the whole family. 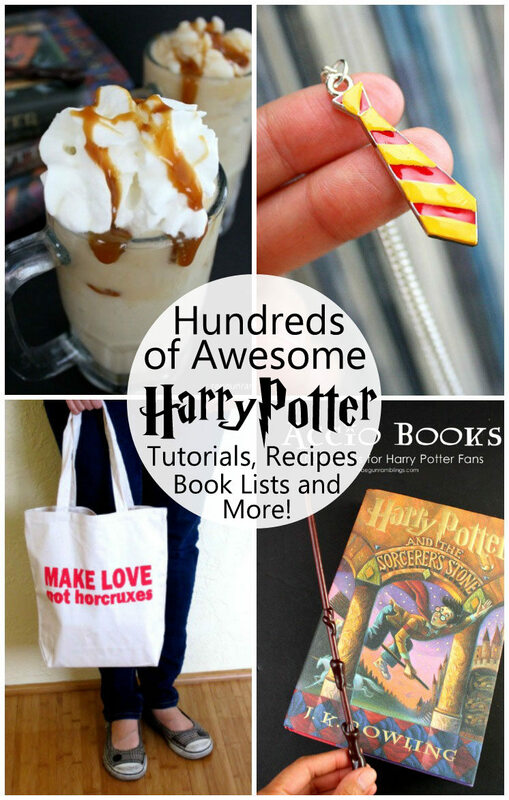 If you need holiday boredom busters for your Potter fans this will be a life saver. After a hard day at Hogwarts every Harry Potter fan needs to be comforted by some Owl Post, that is book mail! My favorite kinds of book mail are monthly book subscription boxes. I have two favorites you need to check out. 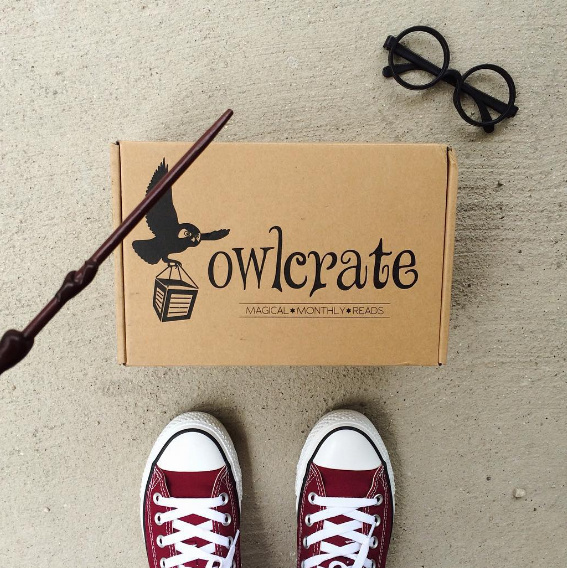 First up is Owlcrate which mails a newly released Young Adult book along with 3-5 awesome hand curated bookish items that all fit the monthly theme. For example last month’s theme was Good vs. Evil (and you can see my sister and I unboxing our boxes at the end of this video) and the one before that was Royalty (our unboxing of that one is here). This month’s theme is Fast Times at YA High and I couldn’t be more excited! 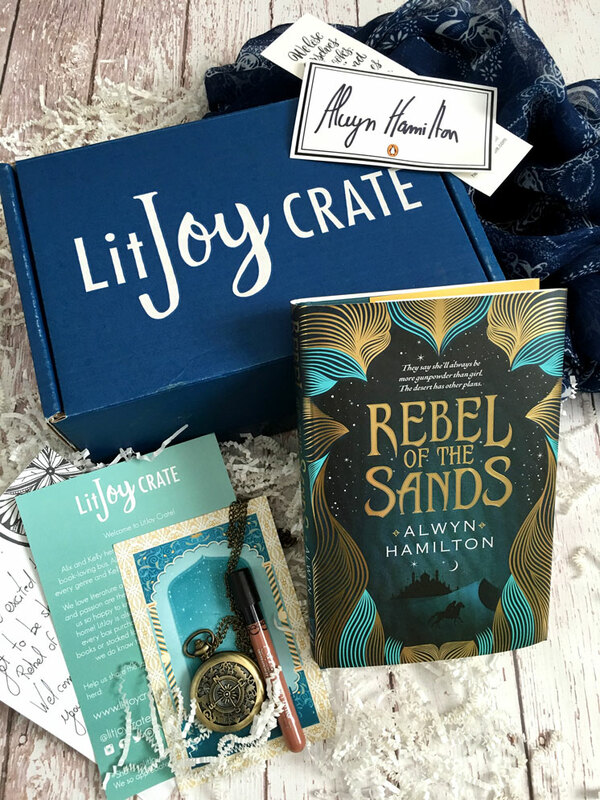 I also really love Lit Joy Crate for monthly bookish mail needs. What is fun about their boxes is that they offer 3 different subscriptions. A board box for the little guys (see Teddy and me opening one together), a picture book box, and a young adult box that is great for teens and adults. The picture above shows an example of the Lady Rebel Young adult box. For all their boxes the accompanying items tie into the book itself. Super fun right!? I admit I was a slow adopter of the Funko Pop figures but I can’t help but love those big headed little guys especially when they look like my favorite witches and wizards. 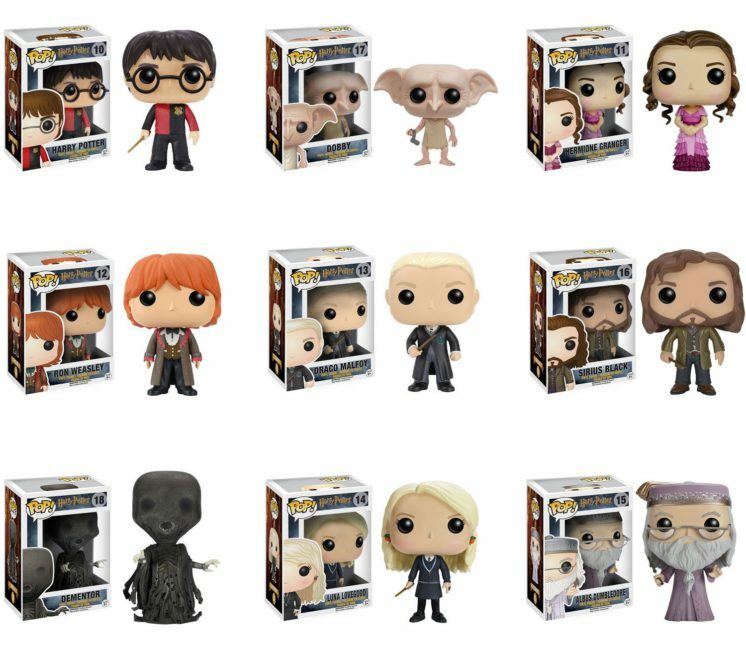 I believe that every Harry Potter fan needs a Harry Potter inspired funko. There are so many to pick from I just got my own Dementor and Dumbledore last week! Really there are tons and they are so cute and awesome! 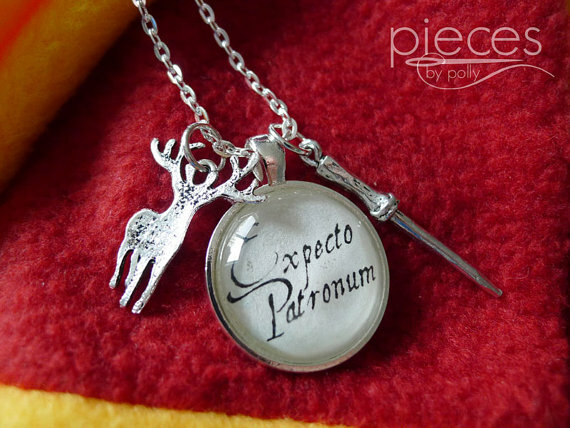 And speaking of Dementors, to be on the safe side you might want to keep this custom Expecto Patronum necklace close by. With loads of animal charms to pick from so you can be sure the patronus will truly be yours. But really I think all true Harry Potter fans need a piece of Harry Potter inspired jewelry. Yup I do. I should pull out all my HP jewelry because I have TONS and I love them SO much. 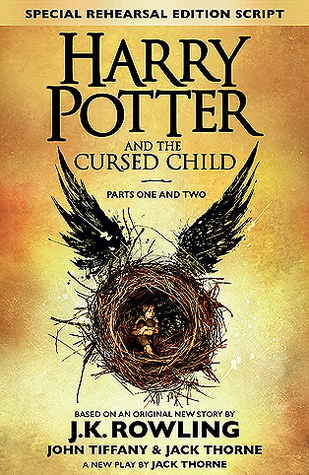 I believe every Harry Potter fan needs a copy of Harry Potter and the Cursed Child because I have been just shocked by the number of Harry Potter loving friends that haven’t read this book yet. You guys it’s the 8th story and it’s REALLY good. And it’s Harry and his friends and his family and it’s more from the wizarding world that we love!!! Really I adored it. If you’re nervous at all that it’s in play script format don’t be. I actually really liked it after I caught onto the flow of writing. And you know what doesn’t happen in script format? Pages and pages and chapters and chapters of wandering through the dessert. I’m serious I’d be happy for many more books like this and need I say it again, it’s MORE Harry Potter!!! Might I also suggest reading the newest installment of Harry Potter in a relaxing bath or at the pool or at the beach? 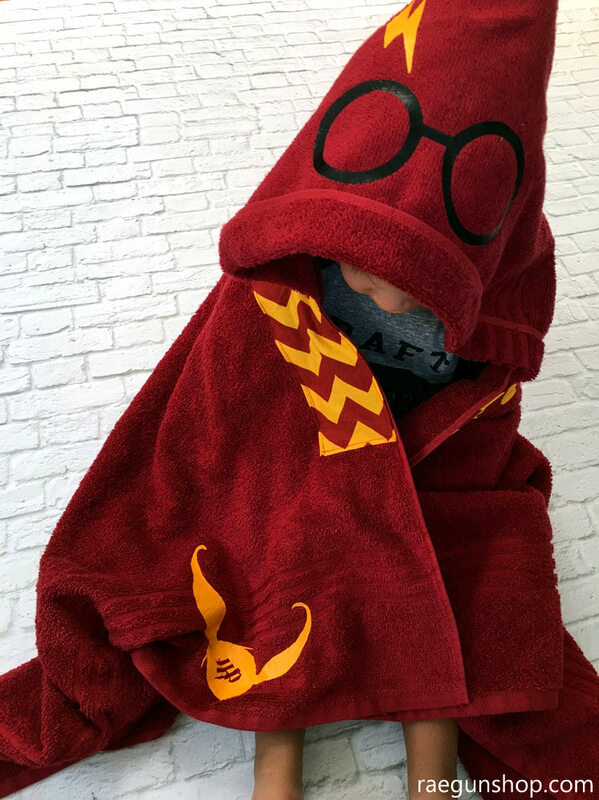 And just because it’s totally awesome every Harry Potter fan needs a Harry Potter towel. I mean it looks like Harry in his Quidditch robes and it has a freaking snitch on it! Trust me you need one and they come in both teen/adult as well as kid sizes. Until the Fantastic Beasts movie hits the big screen there’s still another way to get ever More Harry Potter. 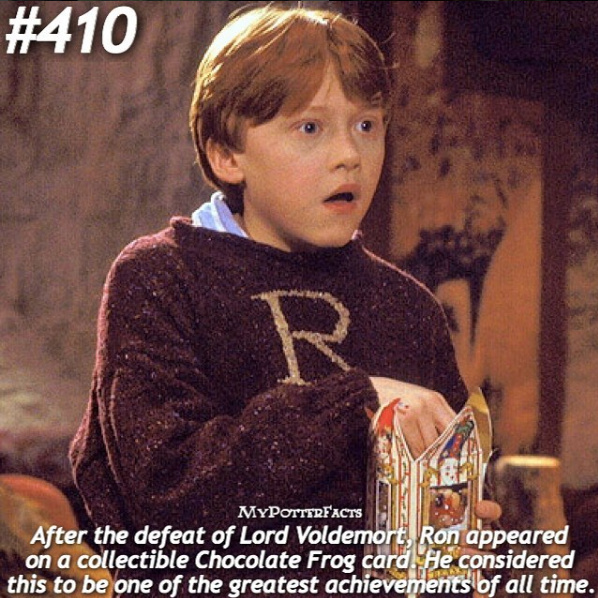 Every Harry Potter fan needs a good dose of Harry Potter trivia up his or her sleeve. If you haven’t already you need to check out My Potter Facts. 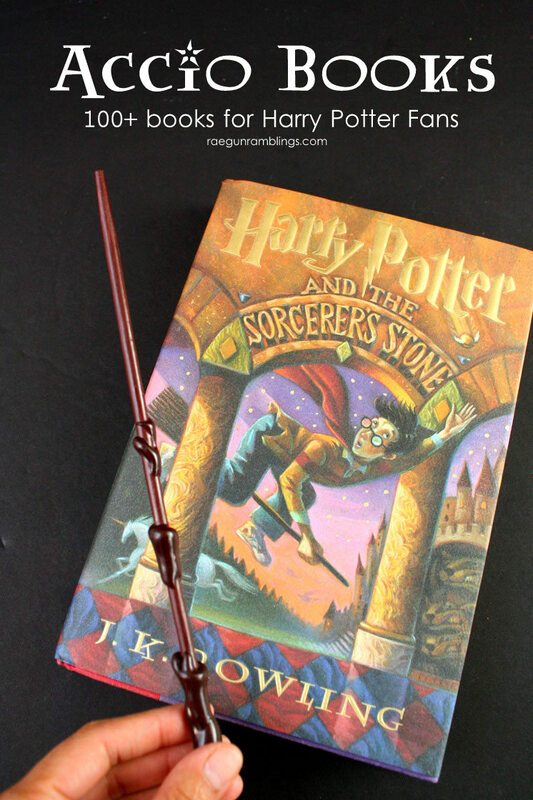 They share all kinds of fun, inspirational, crazy, and otherwise super interesting facts about all things Harry Potter. 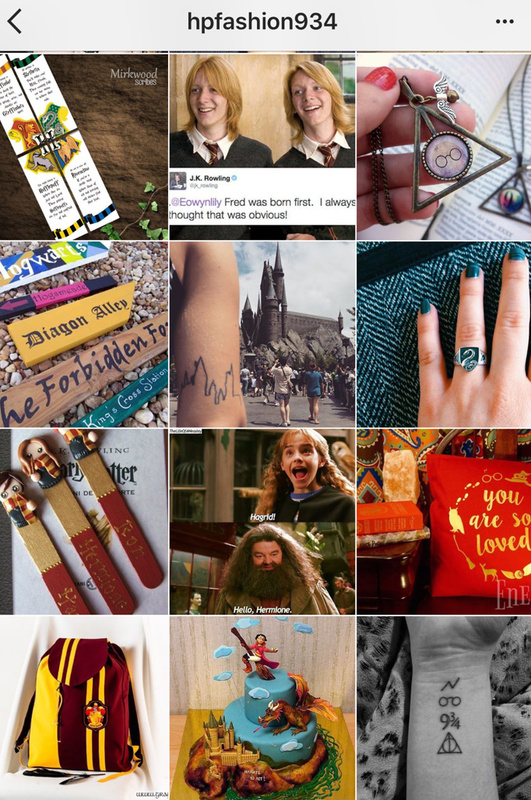 I love just having them pop up in my Instagram feed or hopping over when I need a break from the real world to get a little dose of Harry Potter Magic. Last but not least for even more great Harry Potter fun every Harry Potter fan needs more ideas of well things Harry Potter fans need. 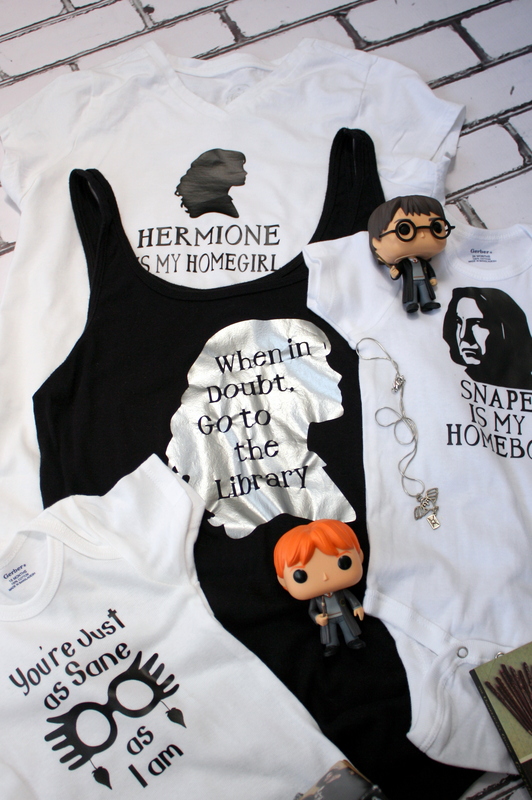 One of my favorite sources to find new awesome Potter stuff is HPFashion934 on Instagram. Seriously I don’t know how she finds all this great stuff but I WANT IT ALL!!! 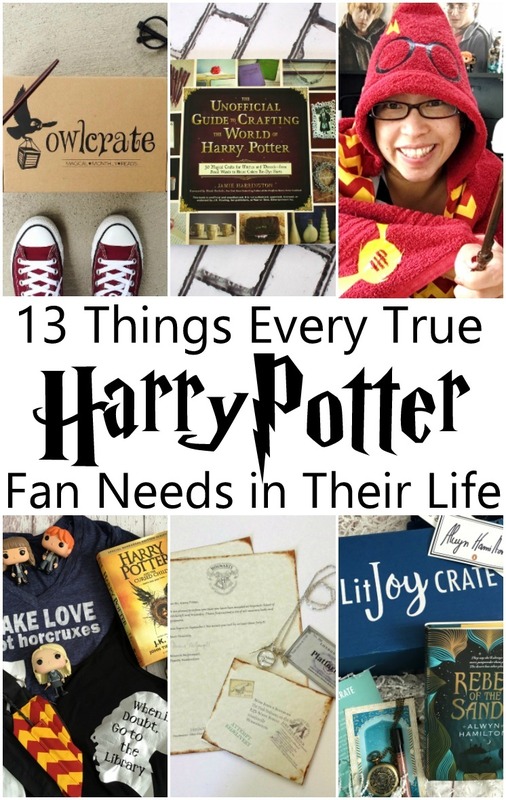 It’s a fabulous mix of Harry Potter finds, facts, and feel good reminders!